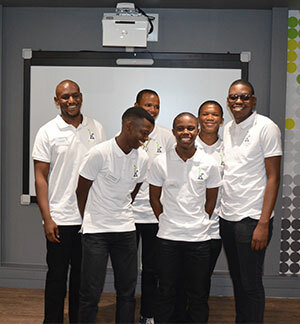 The Khulisa Academy is a High Performance Computing (HPC) training academy launched by Dell, that is designed to enhance previously disadvantaged students to further their IT capabilities. Here at Khulisa, our innovative approach to HPC is to empower our students by taking them through an intense two year training program designed to challenge and stretch their capabilities. Natasha Reuben, Head of Transformation for Dell South Africa. We are about opening doors, developing scarce skills and nurturing South Africa’s youth by giving them a chance to be great at something and well sought after. We also provide our students with gainful employment and invest in their entrepreneurial spirit.